It’s time to move, and you’re feeling a little overwhelmed. How will you get your entire home or office from one location to the next on your own? For most, this is the most stressful part, planning how you will move all of your belongings or assets. As your Top Rated Local® moving company serving Greenwood Village, Abe Lincoln Movers is here to help you. We want you to experience a quick, easy, stress-free move to or from Greenwood Village. You don’t have to worry about your move when you choose us as your moving company. For 10-plus years, Abe Lincoln Movers has been serving Greenwood Village — and the rest of Colorado — with superior residential and commercial moving services. It’s not enough to just toss your items in the back of a truck and hope it all makes it to your new home or office. You need honest, dependable, hardworking movers to ensure that your belongings and assets make it safely to your new location. We understand if trusting movers to take care of your things makes you nervous. 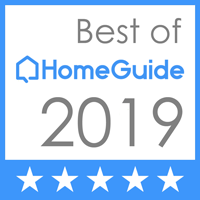 In fact, we work directly with each and every one of our customers to ensure that they feel safe, secure, and confident in the moving services they would like to hire us for. Know that you’re not alone in this process. We’ve served hundreds of people, and we strive to earn your trust. If it’s time for you to start planning your next move, Abe Lincoln Movers would happily work to earn your trust. 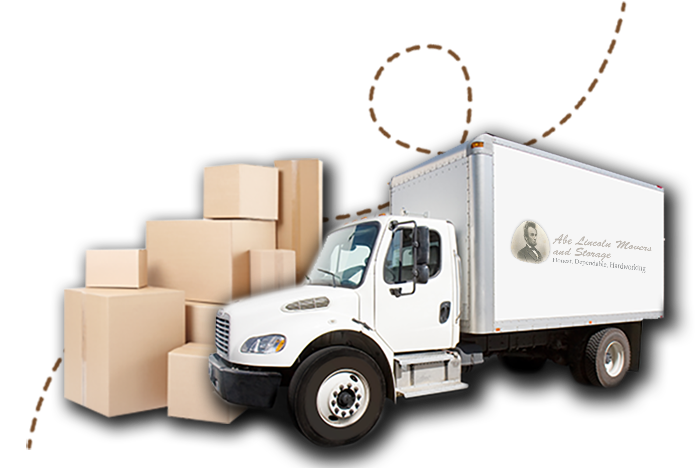 As an honest, dependable, hardworking moving company that serves Greenwood Village, Abe Lincoln Movers is here to serve you and your needs. Give us a call today to get the conversation started and acquire your free moving project estimate.